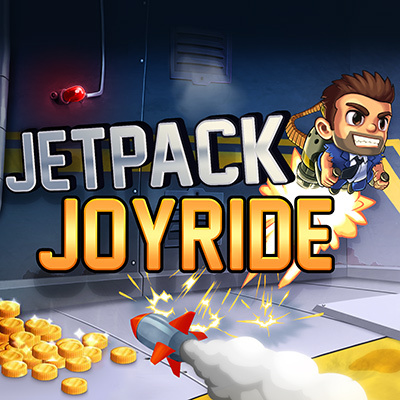 Note: The game is also available for digital download on PlayStation 4 and Xbox One, with a PC (Steam) release to come later in the year. 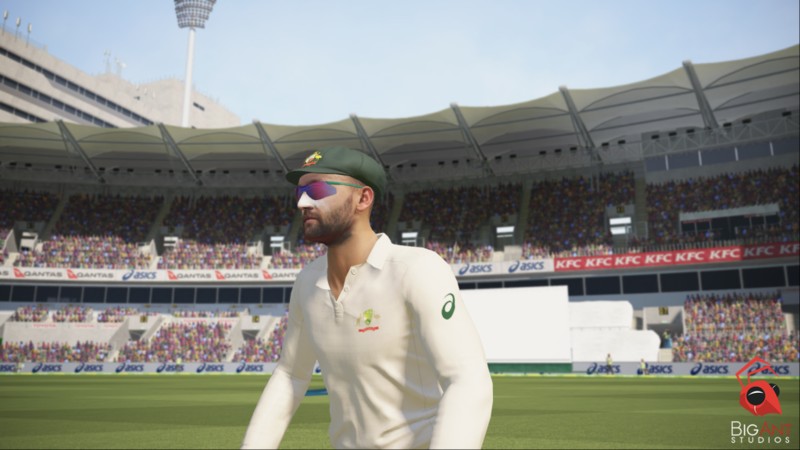 Ashes Cricket is the officially licensed video game of cricket’s greatest rivalry. 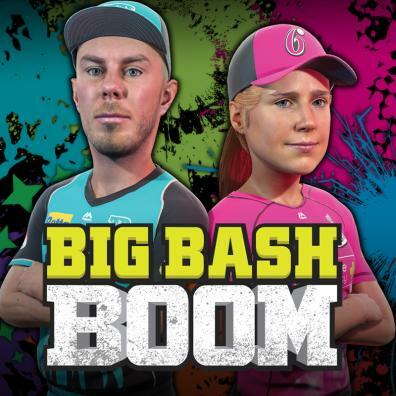 Bringing all the fast-paced action, big hits and skill that you see in the greatest cricket competition on earth, in both a more realistic and authentic way than ever before, you’ll be able to bathe your team in glory in the men’s and women’s 2017/2018 Ashes tours. Courtesy of Big Ant’s unique photogrammetry technology, Ashes Cricket presents official photorealistic likenesses for all of the Australian and English men’s and women’s teams – it will make you feel like you’re right there at the live game. 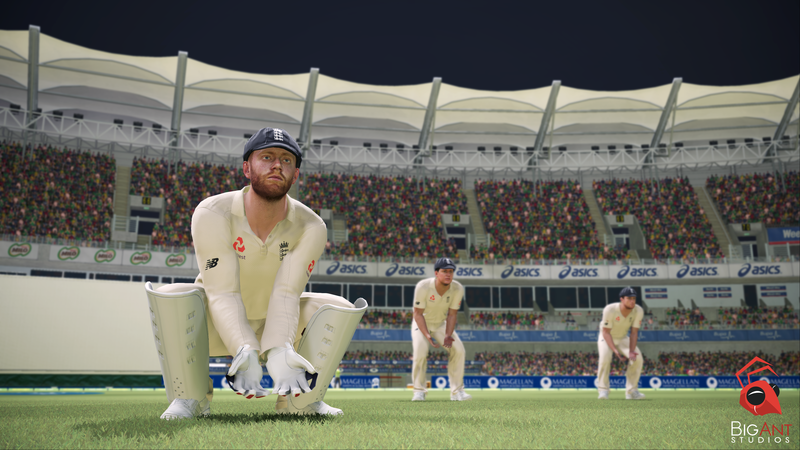 Star Test players have been fully motion-captured and you can choose your own batting or bowling style to make your game your own. Big Ant’s most detailed and refined cricket engine to date allows for true 360-degree batting. No two players will play the game the same way! 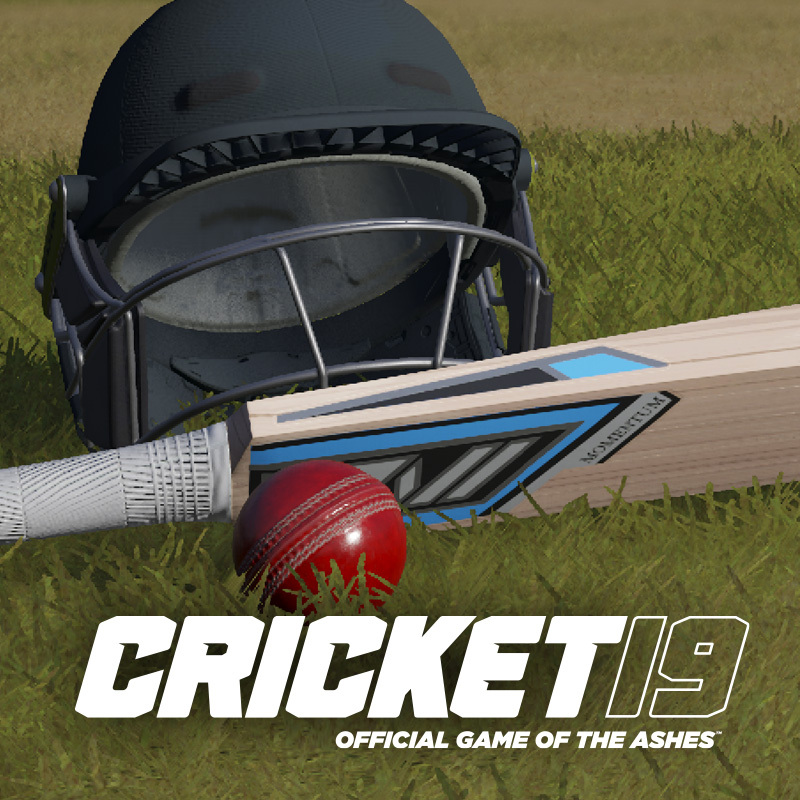 Other features of the most in-depth and realistic cricket game to date include: • A deep career mode that offers the ability to play as a star or start as a junior and play club cricket until reaching international level. • Fully customise your play experience. 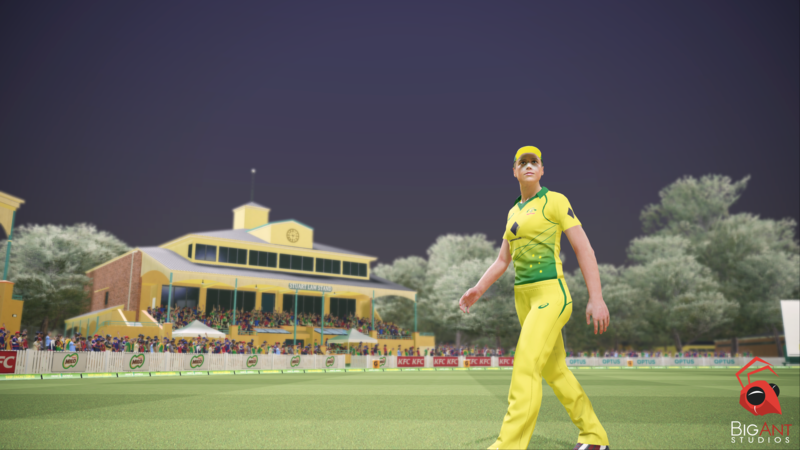 Create players, teams and even umpires in the Cricket Academy and upload it on the online community. • All the officially licensed stadiums featured in the 2017/18 Ashes tour. • Want to create your own dream competition? Create your own stadiums and logos to enhance your playing experience. 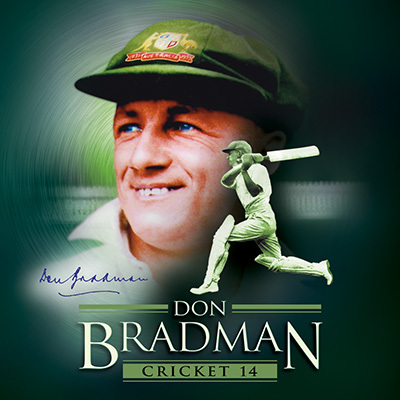 Make this your personal cricket game. 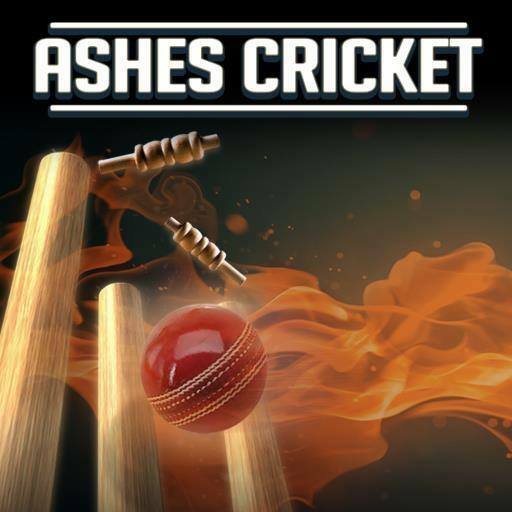 • Online play - play with or against players in the most competitive online cricket game yet!